We would like to thank Medgadget for hosting the award and for promoting medical blogging. On the same note, we would like to thank Renal Fellow Network for giving us such a great competition – their site really is amazing and we recommend everyone to check it out. 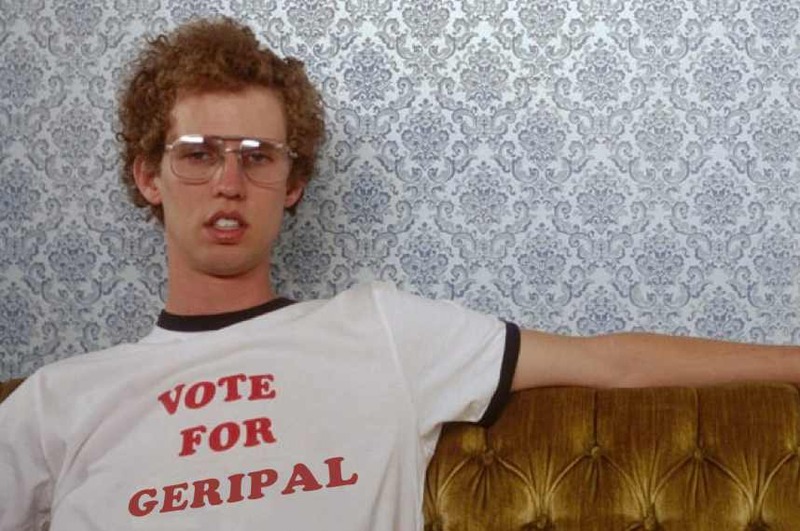 Our biggest shout out goes to our GeriPal community. Your insight, passion, and support are the strongest motivations to continue to write during the spare time that we have (generally nights and weekends after we put the kiddos to sleep). It truly makes it worthwhile (especially when you comment!). We want to give many thanks to the twitterati out there - @ctsinclair, @geri_doc, @pallimed, @lisamarieblaski, @hollyby, @daitpcg, @renee_berry, @GriefHealing, @MatthewsMichele, @dianeemeier, @ShelleyWebbRN, @emarnold14, @CompAndChoices, @OLDCOLNYHOSPICE, @Adeuxmains, @KathyKastner, @hospicevalley, @brimcmike, @suzanakm. Keep up the great work. Also thanks to the VISN21 geriatrics, palliative, and extended care community, the division of geriatrics at UCSF (mad props to Nieta, Elaine, and Cary), the UCSF medschool class (especially Lindsey) & Internal Medicine residency & HPM/Geri fellows (go Matt! ), our other friends and family, and Lisa and her fellows Jedi’s for spreading the word about our blog. You all rock! If any of you are in Vancouver this week for the AAHPM / HPNA Annual Assembly – please come celebrate with us at the Annual Pallimed/GeriPal Party. We plan to buy the Pallimed team many drinks for their help in promoting our site, and would love to say thanks to you too. The party is at the Showcase Restaurant & Bar in the Marriott Pinnacle Hotel (1122 West Hastings Street) on Thursday, February 17 from 8:00pm to 11:00pm (or later). The party is open to all, so drop on by. Well deserved! Warmest congratulations to you! Well deserved recognition! Congratulations from AAHPM. Congratulations! This is very well deserved. Geripal is a terrific blog that definitely enhances my practice. Way to go! What an honor for you and our field!! Eric and Alex (and the GeriPal gang) -- Congratulations! You've done a superb job on the site; keep up the great work. Congrats. On behalf of Academic Life in EM blog, I'm proud to lose to a fellow UCSF-er! Great site. Way to go!